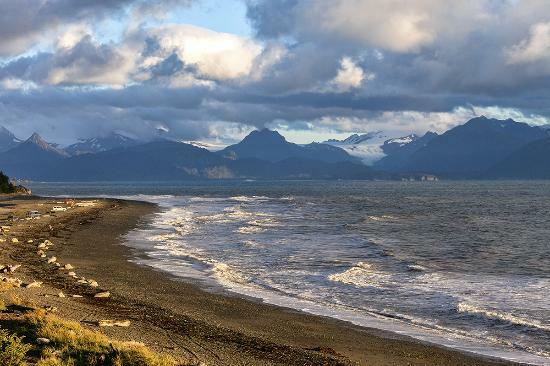 Fully furnished cottages with views of Kachemak Bay and easy walks to local eateries, galleries and Bishop’s Beach. Park your car and enjoy Old Town Homer Alaska. Walk to Two Sisters Bakery and Wild Honey Bistro. The Island & Oceans Center and Homer Chamber of Commerce are just a short walk away.